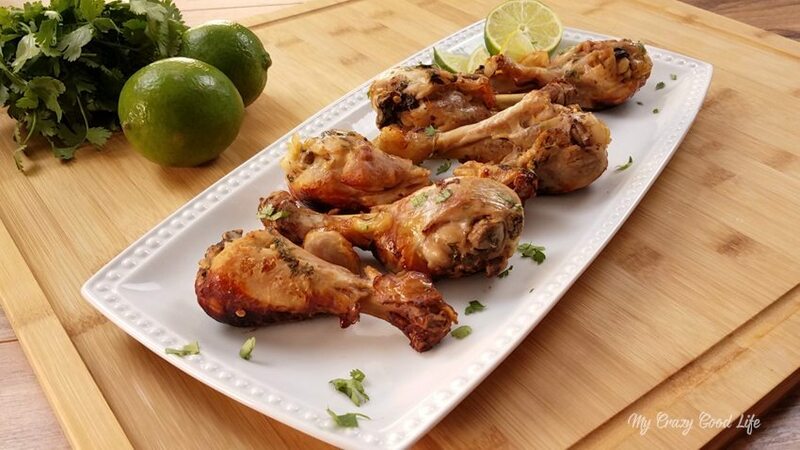 This delicious recipe for Weight Watchers Cilantro Lime Drumsticks can also be used for other types of chicken–it’s the marinade that tastes so good! 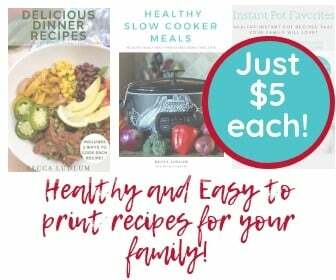 If you are looking for more Weight Watchers Smart Points recipes you can download and print (super printer friendly version) my eBook full of recipes here. 1. Add the olive oil to the Instant Pot and turn to sauté. When the oil is hot add the drumsticks. Sprinkle the seasoning over the drumsticks. 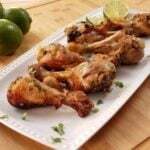 Use tongs to stir the drumsticks and brown on each side for 2 minutes. 2. Add the lime juice, cilantro, and chicken broth to the Instant Pot. Lock the lid into place and turn the pressure valve to sealing. Cook on high pressure for 9 minutes. When done let the pressure release naturally. 3. Transfer the drumstick to a baking sheet and broil until golden brown for about 3-5 minutes. Sprinkle with more cilantro and serve while warm. 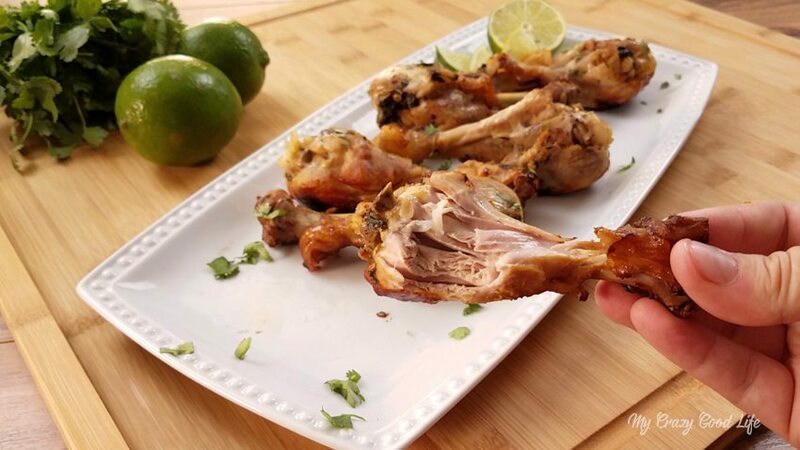 These Instant Pot Cilantro Lime Chicken Drumsticks are the perfect Instant Pot Dinner recipe! Add the olive oil to the Instant Pot and turn to sautÈ. When the oil is hot add the drumsticks. Sprinkle the seasoning over the drumsticks. Use tongs to stir the drumsticks and brown on each side for 2 minutes. Add the lime juice, cilantro, and chicken broth to the Instant Pot. Lock the lid into place and turn the pressure valve to sealing. Cook on high pressure for 9 minutes. When done let the pressure release naturally. 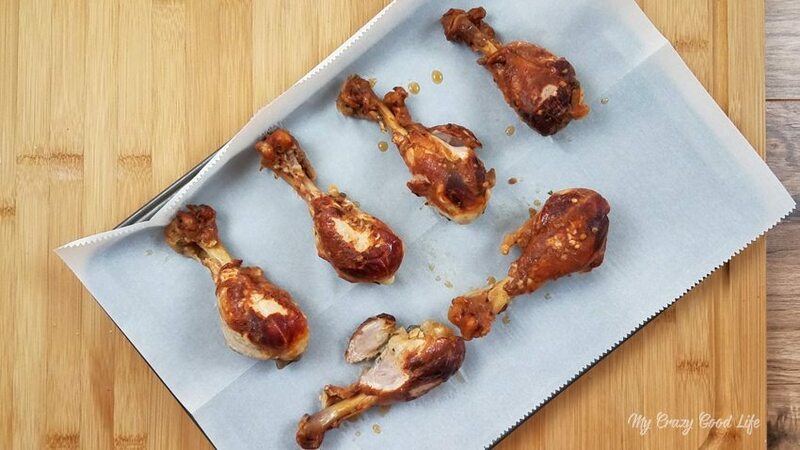 Transfer the drumstick to a baking sheet and broil until golden brown for about 3-5 minutes. Sprinkle with more cilantro and serve while warm. This recipe was easy and Delicious!!! !